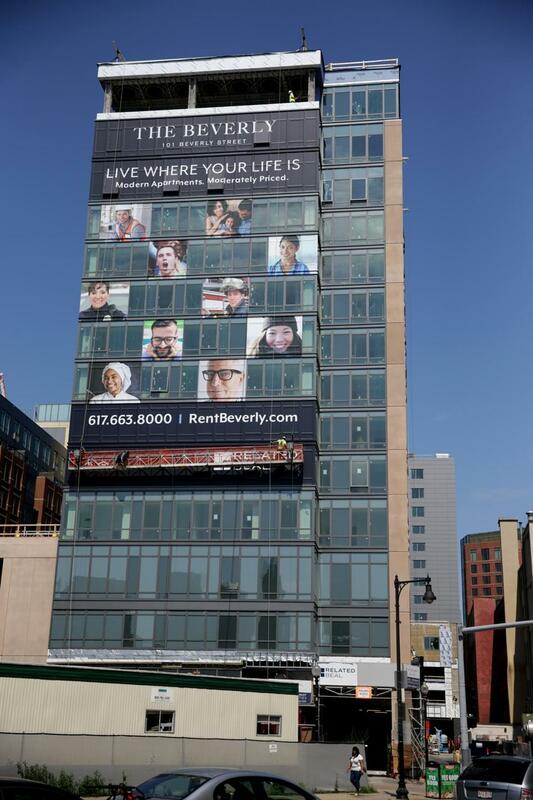 Remember the Beverly—the apartment complex billed last year as “workforce housing”? Here’s who’s lucky enough to live there. 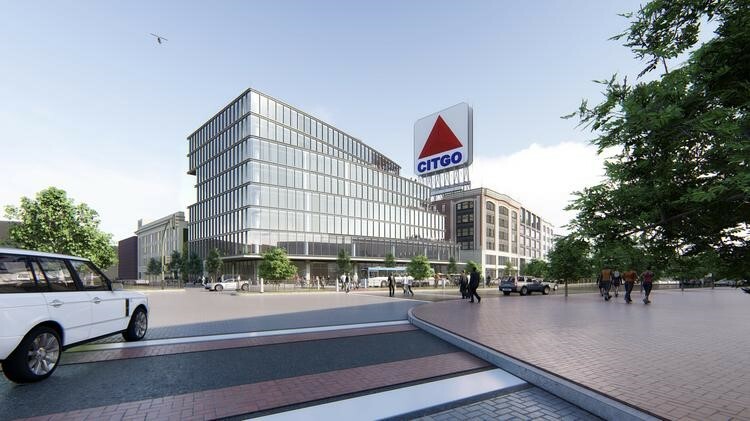 ​Related Beal has proposed demolishing six of seven Kenmore Square properties it acquired last year-excluding 660 Beacon St. which houses Boston's famed Citgo sign. 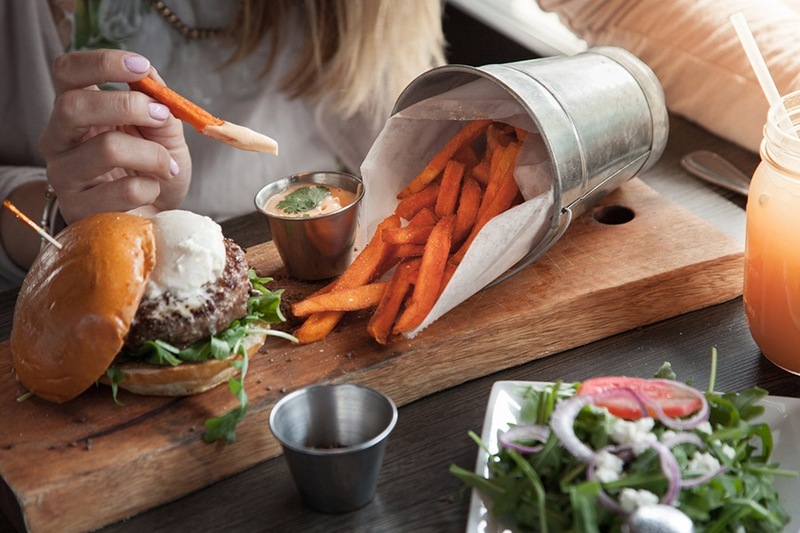 An award-winning, casual North Shore restaurant is bringing its beloved menu to downtown Boston. 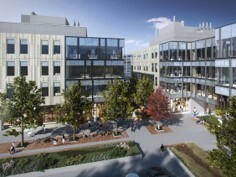 Related Beal broke ground on the $73 million first phase of Innovation Square that will be anchored by an expansion of bioscience accelerator Mass Innovation Labs. ​The John Jeffries House at 170 Charles Street will be repurposed into a 66-room, boutique hotel, according to a press release by Related Beal last week. 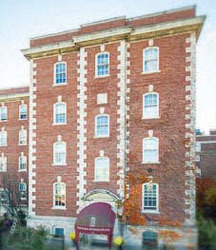 ​They filled the auditorium of a downtown office building, lined a long hallway, and spilled out into the rain on Court Street Wednesday for a shot at a rare thing: an affordable place to live in the heart of Boston.